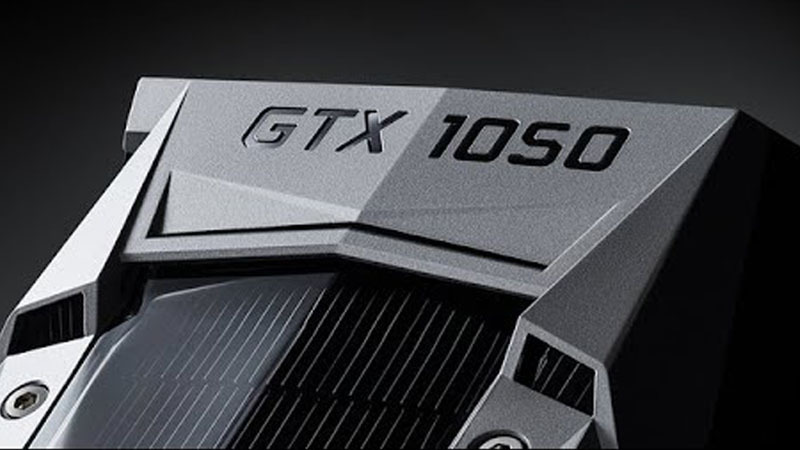 The first photos of Nvidia’s upcoming GeForce GTX 1050 Ti have appeared online. 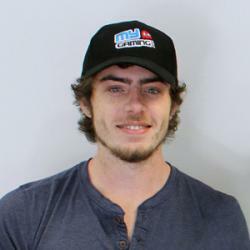 A Reddit user posted four images of the budget-oriented graphics card PCB and specifications. 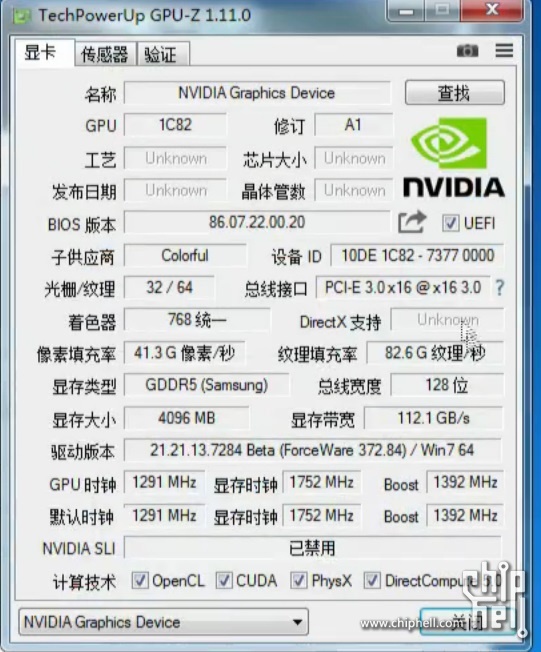 The picture hardware is reportedly a Colorful GeForce GTX 1050 Ti and boasts 4GB of GDDR5 memory. 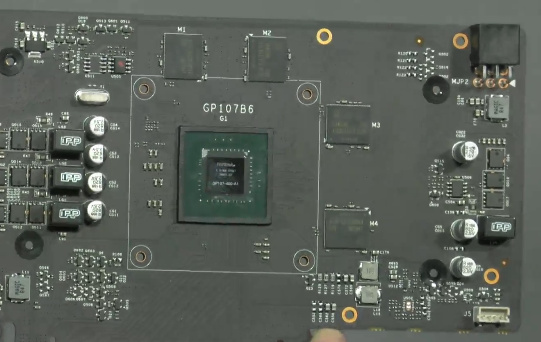 The leaked specifications are in line with the expected performance of Nvidia’s GP107 chip, which is catered to the budget PC gaming market. 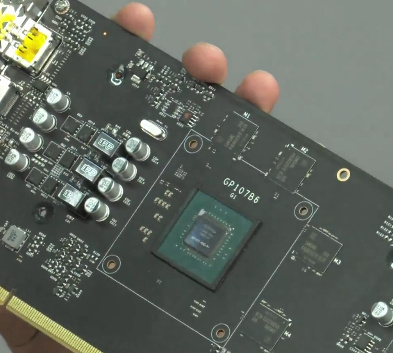 The graphics card’s PCB looks relatively empty compared to that of Nvidia’s high-end cards, although this is somewhat expected due to its lower performance and power draw.